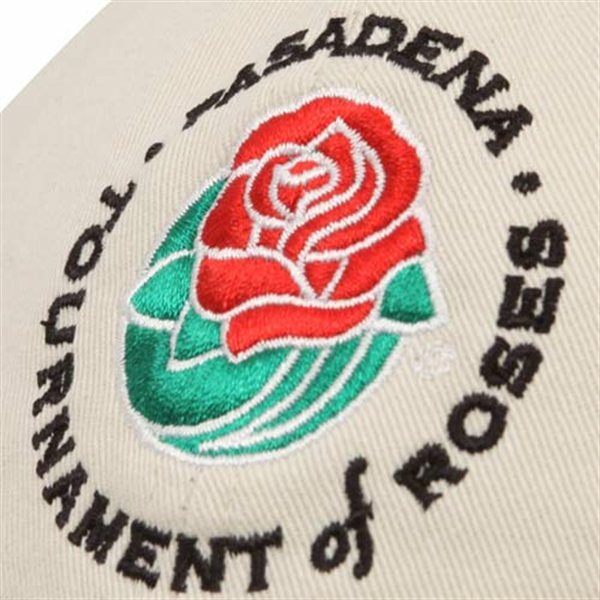 “Rub the rose for good luck” said my Uncle Johnny, referring to his 2002 Rose Bowl hat. It was his most prized possession from when the Miami Hurricanes defeated Nebraska in the BCS National Championship game to claim the coveted crystal ball. Since then, he believed strongly in the power of the Rose Bowl hat, and wore it every single game after that. As ridiculous as some people may think this is, it is something very, very common in the world of sports. Superstition plays a huge role for not only players, but fans as well. They attribute wins and losses with clothing and items they wear, and will swear by it until it proves otherwise.